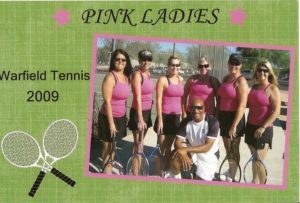 Tennis Lessons For All Ages Private lessons, semi-private, and group lessons for Juniors through Adults. 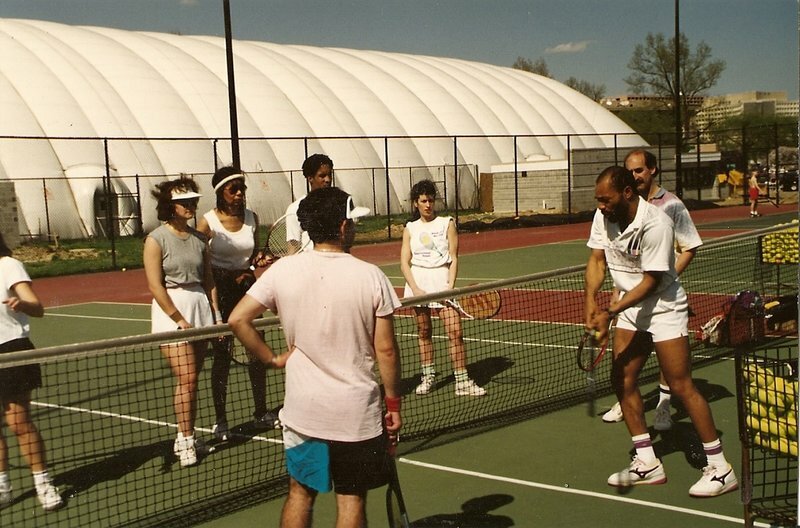 Former Touring Pro Warfield Morsell has coached congressman, senators, Kings and Queens from around the world, international dignitaries, movie stars, and juniors who went on to turn pro. 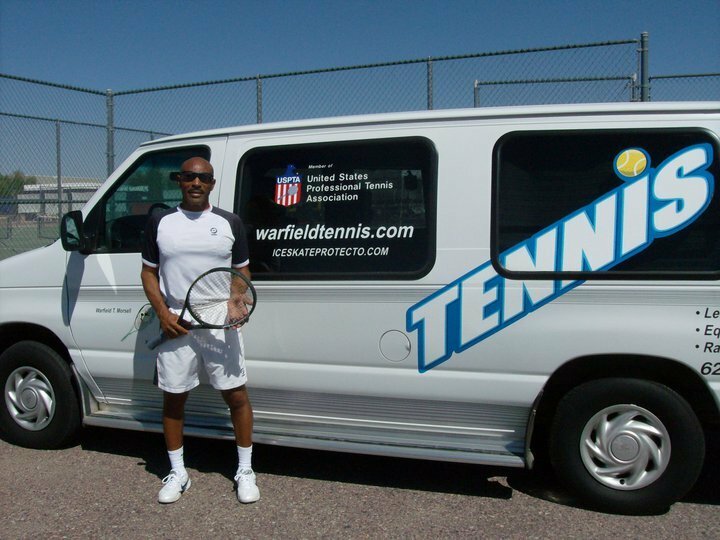 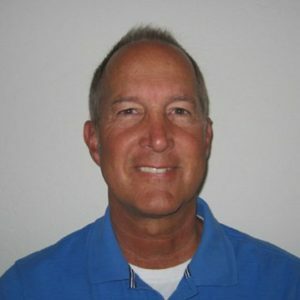 Warfield Morsell, professional tennis coach and former USTA touring pro.